2019-02-05 03:51:032019-02-05 03:51:03https://quickbooks.intuit.com/in/resources/finance-and-accounting-finance-and-accounting/basic-financial-statements/Finance and Accounting: Finance and AccountingEnglishFinancial statements are the basic and formal annual reports of an entity. 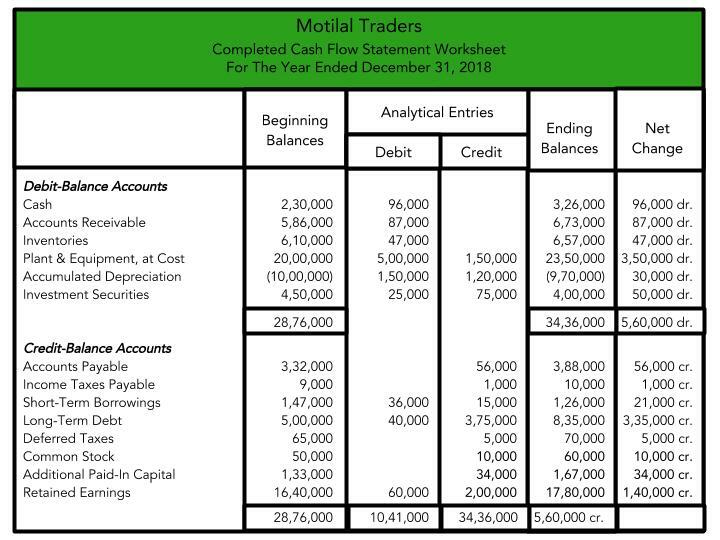 Here's everything you need to know about basic financial...https://quickbooks.intuit.com/in/resources/in_qrc/uploads/2019/02/What-are-basic-financial-Statements.jpghttps://quickbooks.intuit.com/in/resources/finance-and-accounting-finance-and-accounting/basic-financial-statements/Basic Financial Statements: All You Need to Know? Contribute about 45% to manufacturing output and about 40% of exports, directly and indirectly. This is because banks perceive MSMEs as risky field of investment. One of the reasons why MSMEs are considered risky is the lack of transparency. Such small businesses are said to undertake poor reporting of data in the form of financial statements. Most micro enterprises are weak in record keeping and financial reporting. And that’s what withholds financial institutions from lending to MSMEs. If you are an MSME, a bank would scrutinize your credit rating before lending. Credit rating is the process of assessing your enterprise’s credit worthiness based on your credit score. And the credit score is given based on the analysis of your basic financial statements. There are several guidelines set out by RBI and many others. These guidelines point towards exercising high level of discipline while maintaining financial statements. What are basic financial statements? Why these basic financial statements are prepared? What are the basic financial statements that an entity needs to prepare? I. What Are Financial Statements? Financial statements are the basic and formal annual reports. Through these fundamental accounting statements, corporate management can communicate financial information to all stakeholders of the entity. These stakeholders include owners, management and employees and other external parties such as investors, creditors, tax authorities, government, etc. 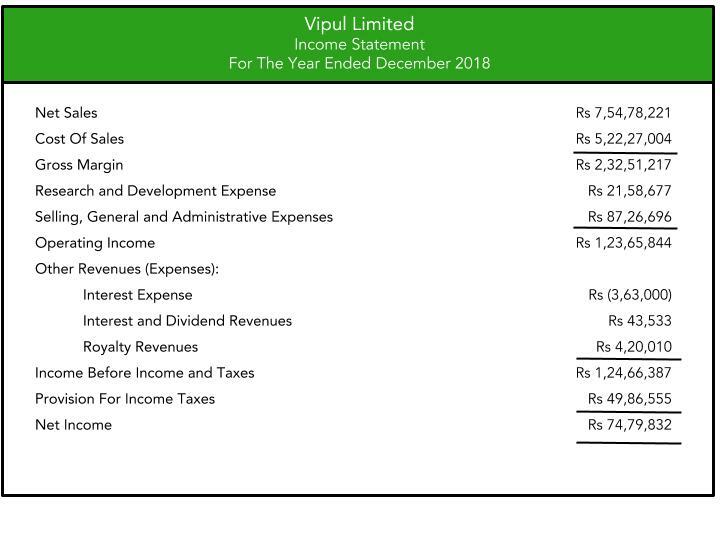 Such users of principal accounting statements take financial decisions based on the entity’s 1) financial position, 2) operating performance and 3) financial health. The financial statements reflect a combination of recorded facts, accounting principles, basic accounting assumptions and personal judgments. By recorded facts, we mean that the statements are prepared based on original or historical cost of accounts. For instance, the assets purchased at different times and at different prices are recorded at the original cost. Varied accounts such as cash in hand, trade receivables, fixed assets, etc., are considered as per the figures recorded in your books of accounts. Next, your financial statements are prepared based on certain accounting conventions. The use of such conventions makes your financial statements comparable, simple and realistic. For instance, while valuing inventory, the convention of valuing it at cost or market price, whichever is lower, is followed. Then for balance sheet purposes, valuing assets at cost less depreciation is followed. This concept treats your entity as a going concern. This means that it continues to operate for an indefinite long period of time in the future. This concept emphasizes that the financial statements display only the information that can be expressed in monetary terms. Additionally, such monetary value will remain the same in different periods despite changes in the purchasing power of money. Lastly, the realization concept indicates the amount of revenue that should be recognized from a given sale. It states that the revenue from a given sale should be included in the sales of that particular year. This is despite the fact that the sale price is received over a number of years. The facts and figures reflected in your financial statements are based on personal judgments and estimates. For instance, the depreciation on assets is provided after considering an estimate of the useful economic life of an asset. Similarly, the provision for doubtful debts is merely based on estimates and personal judgments. Such judgments are used to avoid any likelihood of overstatement of assets and liabilities or income and expenditure. II. Why Financial Statements Are Prepared? Your financial statements form the fundamental sources of information for all the stakeholders. Using these principal statements, stakeholders try to analyze the profitability and financial position of your concern. Thus, information regarding the results achieved by your entity during a specified period of time provide the basis for taking decisions. Thus, the primary objective of financial statements is to assist the users in their decision-making. accounting policies, concepts and the changes undertaken during the year. III. What Are The Basic Financial Statements? The end of the financial accounting process is the set of reports called financial statements. These reports communicate your financial information to internal and external users. This further helps them in planning, decision-making and exercising control. These reports can be classified in one of the two categories: 1) stock or status reports and 2) flow reports. The stock reports give a snapshot of the resources and obligations of your entity at a specified point of time. And the flow reports give an account of the activities of your entity over a specified period of time. 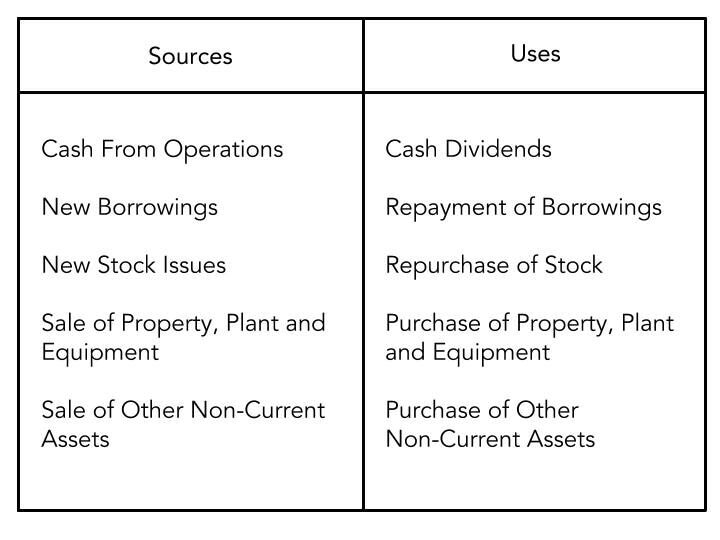 Accordingly, balance sheet is a stock report while income and cash flow statements are flow reports. The balance sheet is a report that showcases the financial position of your business entity at a particular time. It reports about your firm’s economic resources (assets), economic obligations (liabilities), and residual claims of owners (owners’ equity). Accordingly, a balance sheet has two sides: the left, assets and the right, liabilities and owner’s equity. Assets are the economic resources of your entity while equities are claims against these assets. Further, equities are of two types: 1) liabilities, which are claims of creditors and 2) owner’s equity, which are your claims as the owner of the business. This is the fundamental equation that governs all accounting. The equation expresses dual-aspect concept. This concept states that every transaction has a dual impact on the accounting records. This means that every transaction impacts two accounts in their respective opposite sides. And the consequence of such dual-aspect concept makes assets equal to liabilities and owner’s equity. 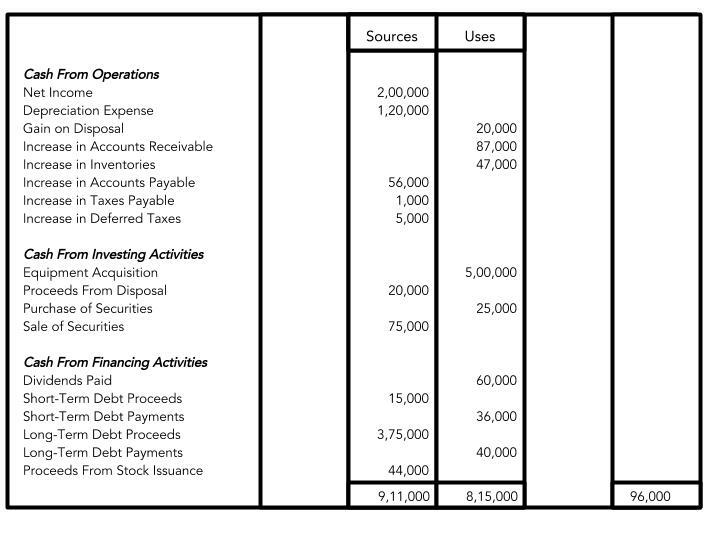 The income statement is a report that summarizes the results of your business operations for an accounting period. It explains few of the changes in the assets, liabilities and equity of an entity between two consecutive balance sheets. It provides information relating to return on investment, risk, financial flexibility, and operating capabilities. Return on investment is a measure of your firm’s overall performance. Risk is the uncertainty attached with the future operations of your entity. Financial flexibility refers to your firm’s ability to adapt to problems and opportunities that it encounters. And operating capability relates to your firm’s ability to maintain a given level of operations. 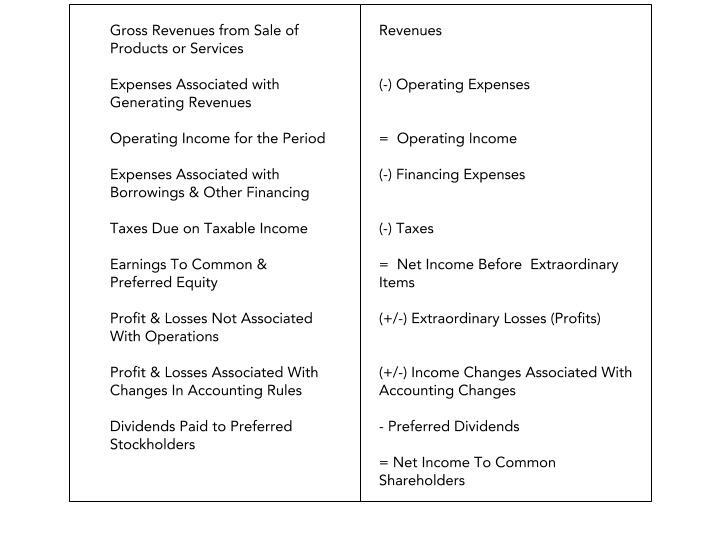 The income statement is prepared keeping into consideration two primary accounting principles. The first is the principle of accrual accounting. Accordingly, the performance of your entity can be measured only if revenues and related costs are accounted for during the same time period. This mandates recognizing the expenses incurred to generate revenues in the same period. For instance, the cost of a machine is not recognized as an expense in the period it is purchased. Rather, the cost is recognized as an expense in the form of depreciation over its useful life. This is because the machine is used in production. The second principle is the classification of expenses into operating, financing and capital expenses. Operating expenses are those that provide benefits only during the current period. Financing expenses refer to the expenses relating to non-equity financing used to raise capital for your business. And capital expenses are the ones that generate benefits over long periods of time. Accordingly, in the current period, operating expenses are subtracted from revenues to arrive at operating earnings of the firm. Then, financing expenses are subtracted from operating earnings to estimate net income or earnings to equity. The capital expenses, however, are written off over their useful life as depreciation or amortization. cash payments made due to major uses during a period. 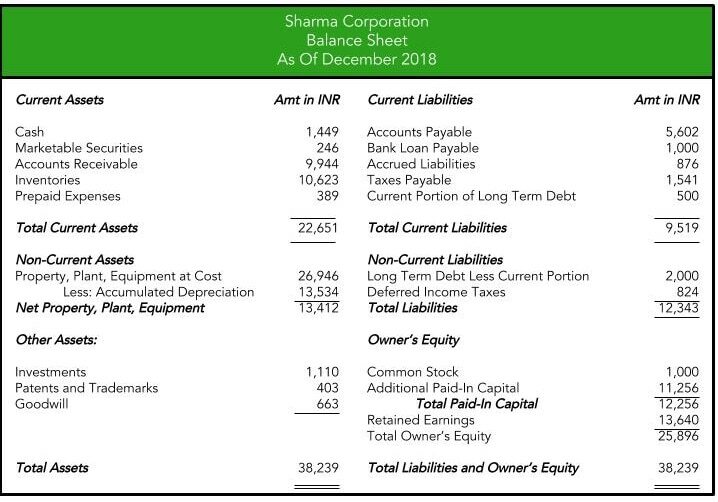 In other words, your cash flow statement represents various items which bring about changes in the cash balance between two balance sheet dates. It is prepared in addition to the balance sheet and income statement. This is because the income generated during a period has no direct relationship with the cash flows associated with the operations of that period. The revenue is recognized in the period in which your entity performs its revenue generating activities. This is irrespective of whether your customer agrees to pay cash at that time or at a later date. On the other hand, the expenses measure the resources consumed while generating revenue and managing the entity for the said period. Again, this is regardless of when cash was used to pay for such resources. Therefore, there exists no direct relationship between a period’s income and the cash flows associated with the period’s operating activities. Moreover, the income statement does not represent the investing and financing activities of an entity. Hence, it’s important for a business entity to prepare cash flow statement. Operating activities are the cash flows associated with the business operations of your entity. These include cash inflows associated with the sales revenues and cash outflows associated with operating expenses. The operating expenses comprise of payments to your suppliers of goods or services and payments for wages, interest and taxes. Investing activities refer to the items that bring about a change in your entity’s cash position due to a) investment in capital assets or b) gains and losses from investment in securities. It also includes loans receivable and cash from disposing long-lived assets such as property, plant & equipment etc. Lastly, the financing activities involve activities that allow your entity to raise capital. This may include borrowing cash or issuing equity securities in the form of common or preferred stock. The borrowings, however, can be done in the form of notes payable, mortgages, bonds and other non-current borrowings.